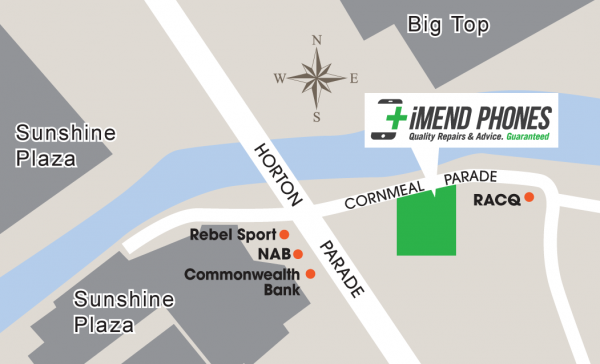 We would love to see you at our flagship store, located in the heart of Maroochydore. There is plenty of parking around the back! If you would like to contact us about our services, or to get a quote, please fill in the form, call us on 1300 046 363 or pop into our riverside location at 27 Cornmeal Pde, Maroocydore QLD 4558.